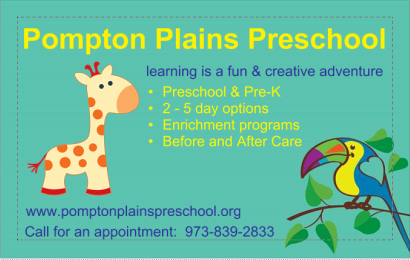 The Pompton Plains Preschool has many fun family events planned for the new year! Our events are a great way to see your children interact with their classmates and for the parents to exchange notes! Come march with us! 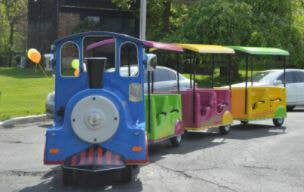 Ride the train, support our troops & local heroes.